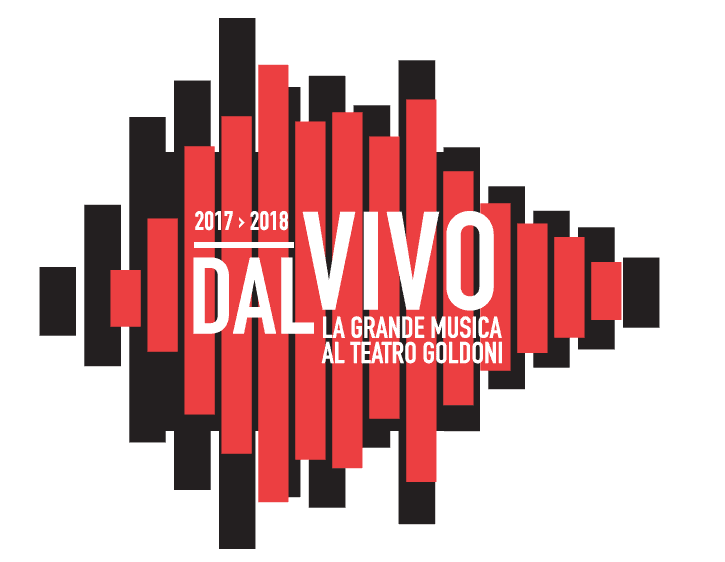 Together with the Teatro Stabile del Veneto, a series of music events “Live, Great Music at Teatro Goldoni di Venezia” with a line-up of some of the biggest figures in today’s music. 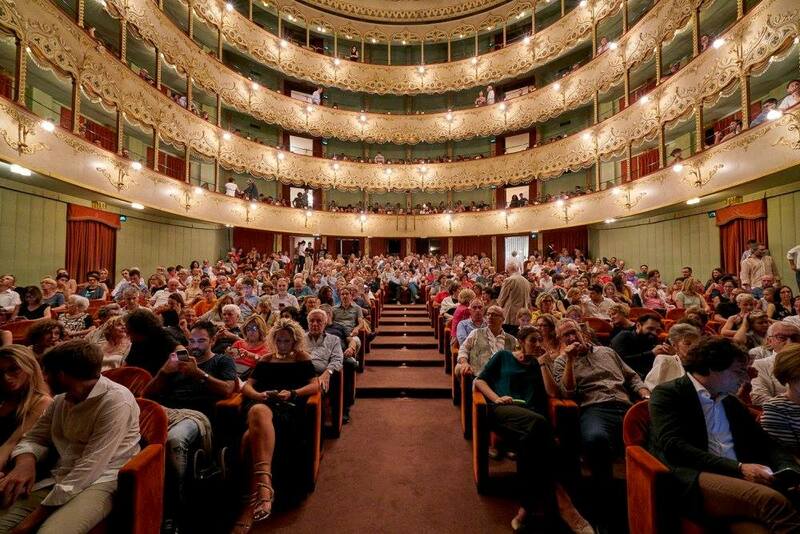 Special unique events with international stars and icons of the Italian and world scenes. 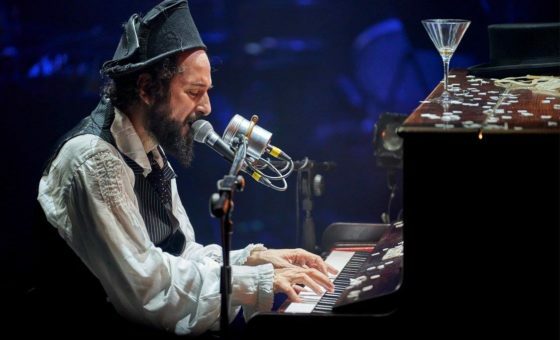 Featured this season: Michael Nyman, Vinicio Capossela, Jack Savoretti, Giovanni Allevi, and Patty Smith.